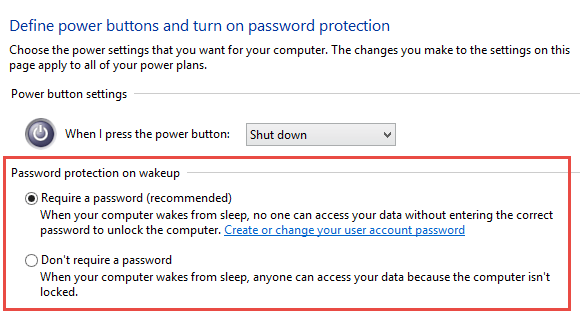 If you have a password set on your computer then it’s useful that Windows asks this after the computer is awoken from Wakeup Standby, but perhaps for some reason you do not like it, or you want to enable it. In this tutorial we will explain How to Enable or Disable Password Protection on Wakeup in Windows 10. Please be aware that disabling this does decrease your system’s security. We suggest you do not do this on devices you carry with you. 1. 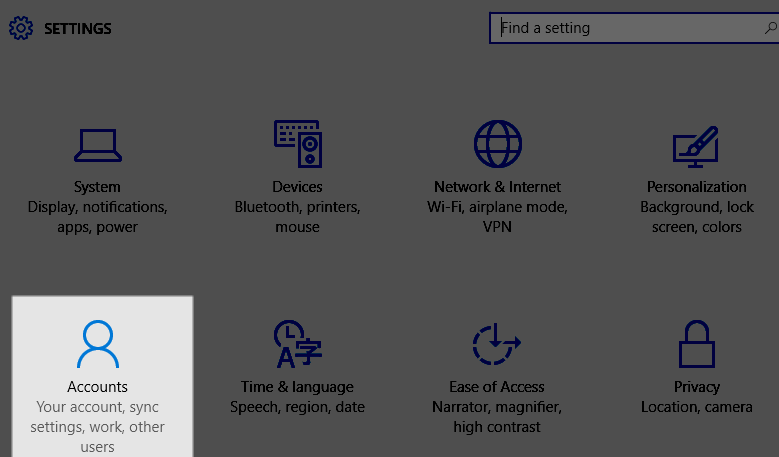 Open Settings, by typing settings in the Cortana search box, or by opening Start and clicking on Settings. 4. Under Require Sign in, select When PC wakes up from sleep if you want to enable Password Protection, or choose Never if you wish to disable Password Protection. 1. 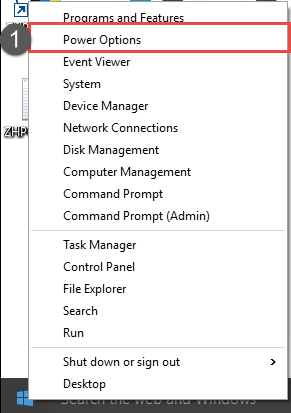 Right-click / Tap and Hold the Windows Start Button, or press the Windows + X keys at the same time. 5. Choose the options you would like to use. If you would want to enter a password, then choose Require a Password, if you do not want to enter a password then choose Don’t Require a Password. I have changed the account to no password on wakeup, but still requires a password. I’ve changed both of these settings, but it still asks me for a password… I need to figure out how to remove the password and lock screen from 10. I’m about to upgrade my media PC and she wakes via remote. The login and Lock Screen are just added steps. Are you usinh perhaps a PIN code?